The Ramblings of an Endurance Junkie: December 2014: Training Ramblings....The Final Stretch! December 2014: Training Ramblings....The Final Stretch! The final stretch of the cross season....two races were left in December both of which were the final races in the two local race series - Super 8 and the Sportif Cross Cup. 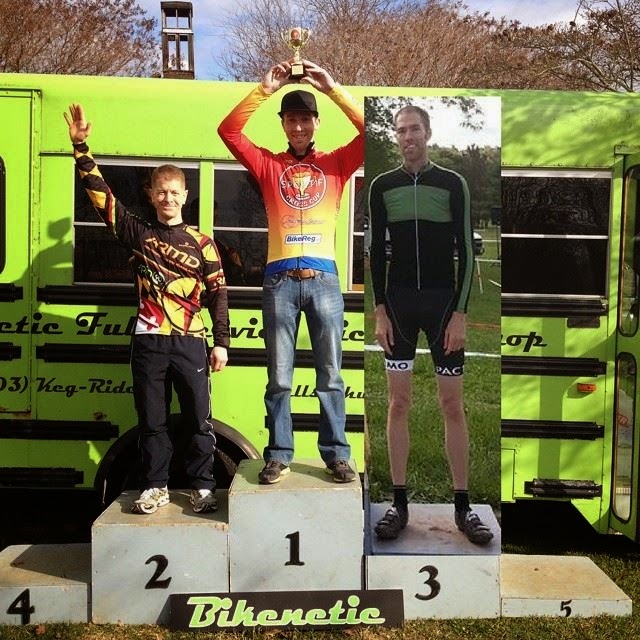 In preparation for the 2015 cross season, yup already thinking ahead!, I raced the Masters 123 race at Capital Cross. Boy, this was a fun race, the muddiest of the year and one in which I felt really strong off the back of the MABRA Championships the week previous. In terms of overall result this race turned out to be my most satisfying of the whole season. I ended with a top 10 performance in tough conditions and my highest ranking points from CrossResults (the national ranking site). All bodes well for next season and I know what I need to improve on to continue to move up the ranks at the higher level. 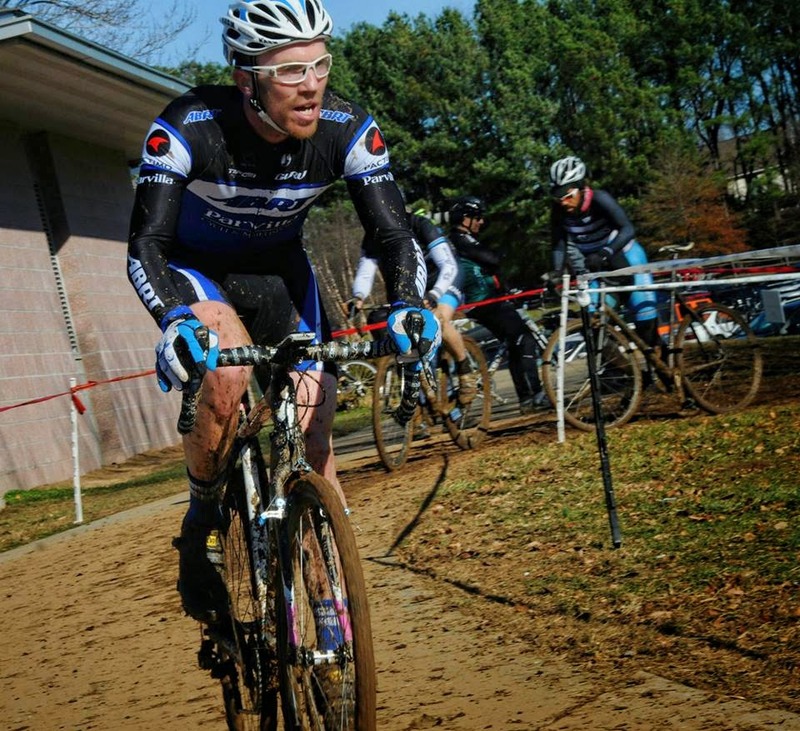 The final and 17th race of the cross season was the Sportif Series finale at BikeneticCX. I had the top spot in the Masters 3/4 series but there was an outside chance that if I DNF'ed for whatever reason that Michael Berry who was in 2nd and whom with I had had a season long battle could take the top spot! You never know what can happen in a cross race so everything was up for grabs. And to add some more pressure, my parents were over for the Christmas holidays and were able to come watch the race. The Final Sportif Series Podium....unfortunately Mark couldn't make it so we photo shopped him in! Over the next few weeks I'll review the year in terms of training numbers, races etc and get a blog post up. Without a doubt though, the lack of an Ironman made things a lot more fun, I was able to focus more on cycling and especially cyclocross! A maple syrup and cocoa aroma with brown butter and dates in a sweet, clean cup.